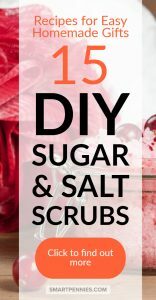 You would be amazed at what you can make with your kitchen ingredients to end up with DIY homemade sugar and salt scrubs. 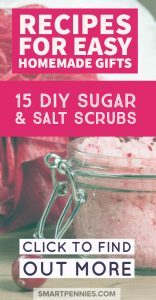 If you are looking for simple body scrubs then this post if for you. These scrubs will leave your skin feeling awesome and won’t break the bank! Post updated 21st October 2018. 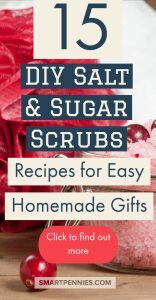 Some common ingredients for scrubs can be either Sugar or Salt they can also be scented or unscented. 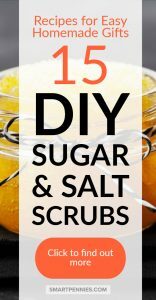 I have included scrubs using both sugar and salt as ingredients for you to try. These little jars of goodness can be given as gifts at any time of the year to friends and family. 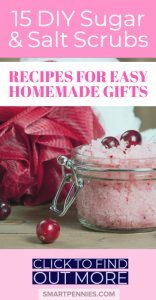 If you love using handmade inexpensive natural products on your body then you will love these as much as me. 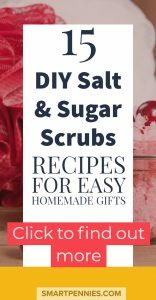 Why use Sugar or Salt scrubs? Firstly they exfoliate and nourish your skin getting rid of dead skin to leave lovely smooth clean skin. 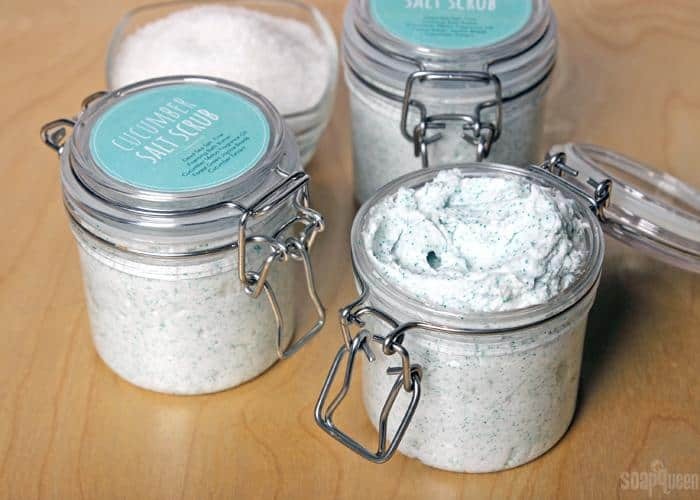 Salt scrubs can be more irritant to sensitive skin so sugar scrubs are best used for this type of skin. You should also do a patch test before you use any products you have made to make sure you are not allergic to the ingredients. 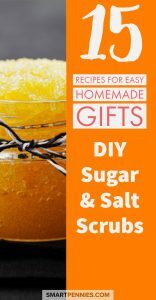 There are plenty of each unique recipes for salt or sugar scrubs using easily obtained ingredients which can be made either scented or unscented. If you like natural products then essential oils are the best rather than synthetic scents. 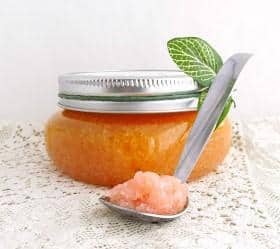 Sugar scrubs can hydrate your skin as the sugar will pull in moisture for the air and add it to your skin. Sugar contains natural glycolic acid which will increase new cell production and break down proteins allowing dead skin to be shed. 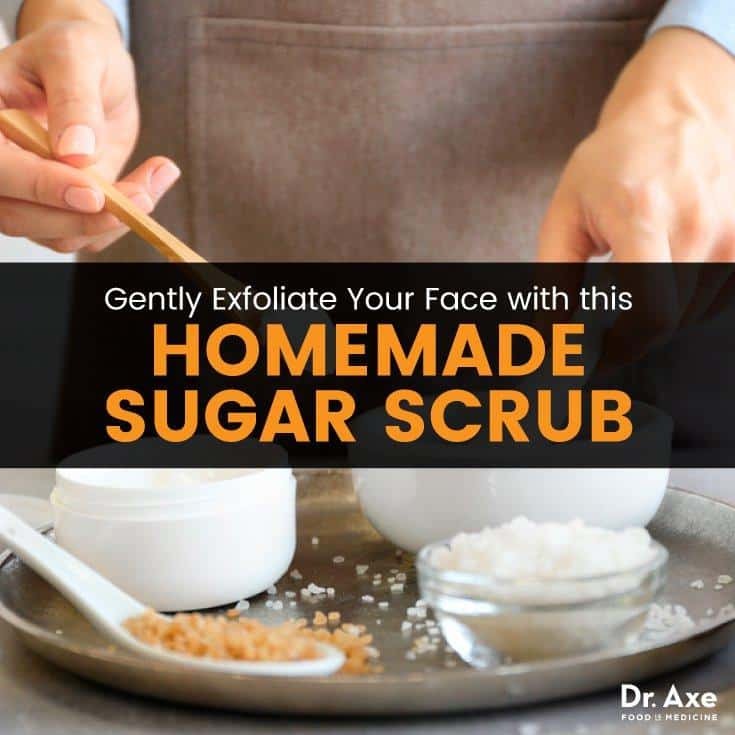 Most types of sugars can be used the larger grains will make rougher scrubs so finer sugar will be less exfoliating and gentler for the face. So what type of sugar should you use for Sugar scrubs? 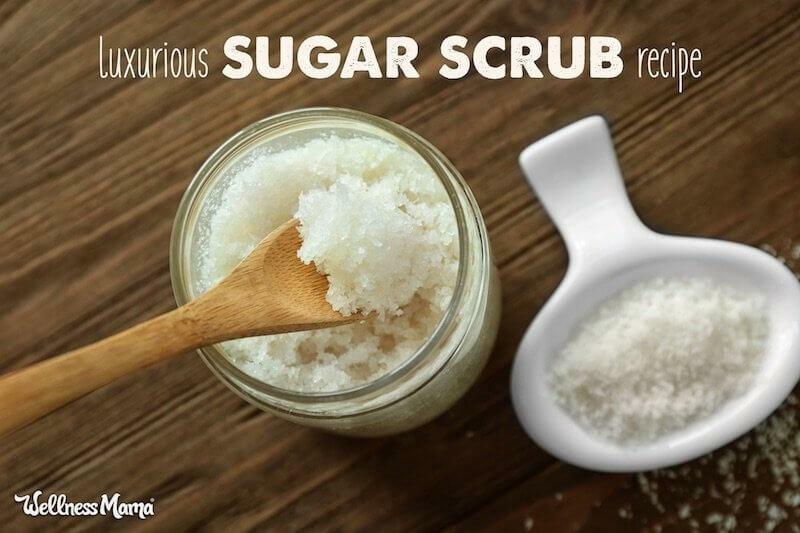 White sugar from your kitchen cupboards would be great to use for facial scrubs as it is finer. Reserve brown sugar for body and foot scrubs as it is courser. Who wouldn’t want that from a packet of SUGAR! These can be made with Sea salts my favourite. If you are looking for Sea Salts then Himalayan Sea Salts are great I love using them for their colour too. These are the only best rated Himalayan Sea Salts under $20 available on Amazon just now. This one on the left is one of those listed above it is Amazon’s Editors choice product and at the moment it’s under $10. Most consumers seem to be happiest with this one and felt its totally worth the money. 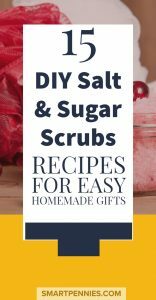 It comes in a resealable 2lb bag and is fine grade food standard salt making it great for facial scrubs not too rough on your skin but rough enough to exfoliate. I think its a great deal less than $10. Check out the current price here. If you aren’t sure then check out the reviews the majority of which are positive and will give you good bit of help if you aren’t sure. Read all the 5-star reviews here. They will exfoliate your skin. 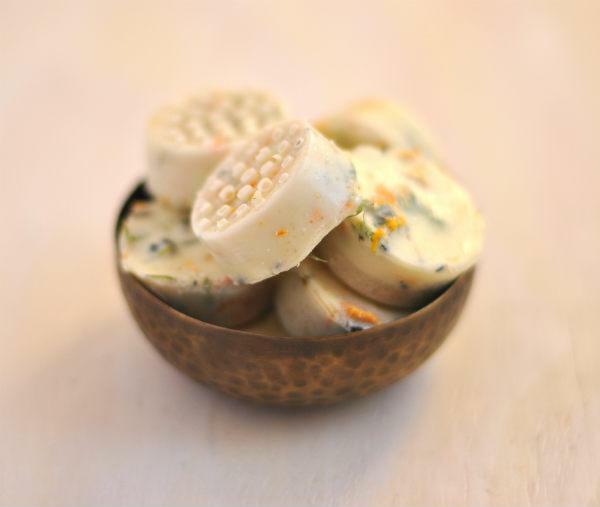 The salts have antiseptic properties and can help to heal and clean your skin. Improve circulation and encourage new cells to grow giving you a fresh younger complections. 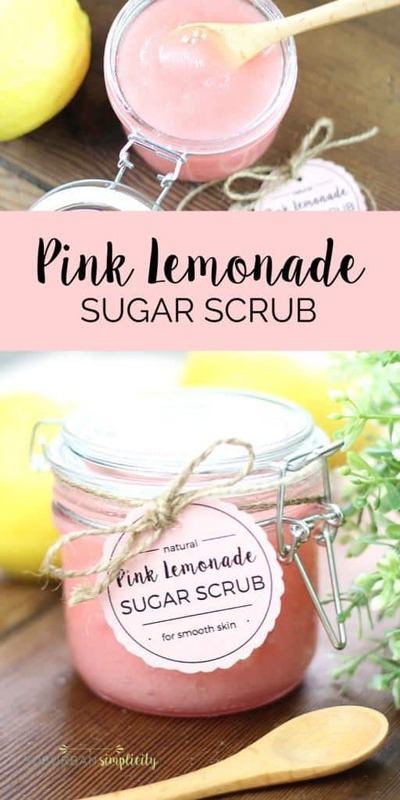 So if you are going to all the trouble of making your own scrub you should put it in a nice jar which is easy to open if you’re in the bathroom ready for one of your body or face scrubs! ie. potentially wet in the shower. Firstly what should you store your scrubs in well one of the nice things to add scrubs to a fancy jar what about trying so the options from Amazon. These are only the best 5 star rated jars available on Amazon for under $25 dollars. There are some fantastic jars which would make great presents for facial scrubs this one below is my particular favourite. Amrita Aromatherapy for a great range of essential oils for your scrubs. Using Essentials oils in your scrubs makes them smell gorgeous and you also know that they are natural products, not synthetic scents. Although the range of synthetic scents is available in a huge variety of smells I do still like using something that’s natural on my skin. This is fabulous because you only need THREE ingredients. Sugar, Oil my preference is olive oil it’s kinder to the skin than coconut oil which can be a bit harsh. Here is a lovely oil selection from Amazon all of which are over 5 stars rated. Selection of Carrier oils for under $20. Argan Oil is my particular favourite but can be quite expensive here is a lovely option from Amazon with 5-star reviews. You can read the 5-star reviews here. You could try a combo of olive oil mixed with something more exotic like argan oil or avocado oil to help mature skins. Argan oil is great for using on my skin especially knowing it will help with my wrinkles and cellulite! And also essential oils Rose is great for mature skins but is expensive you could compromise with rose geranium instead or how about something citrusy to give you that zing mixed with rosemary to help mature skin so orange and rosemary? 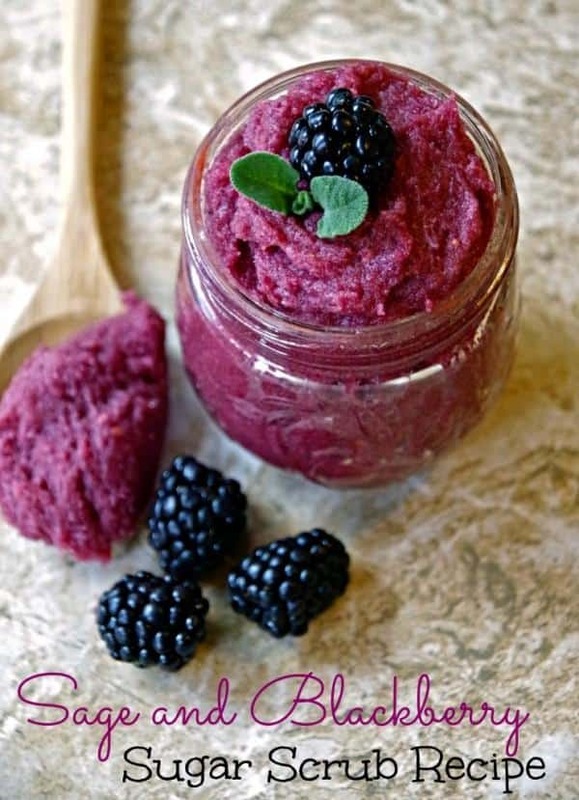 Here is another easy sugar scrub that’s good enough to eat – that’s if you love CHOCOLATE! Or by just adding peppermint essential oil on its own for that mint choccy smell. 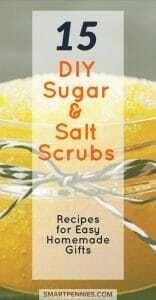 You can find the recipe for the delicious scrub by clicking on the link above. What about a gorgeous melon and cucumber scented scrub it just screams soothing! She makes her scrub with foaming bath butter which is gently whipped up to form the foam and dead sea salt added along with cucumber extract and melon scent what could be better after a long day than giving yourself a soothing scrub to wash away the impurities. 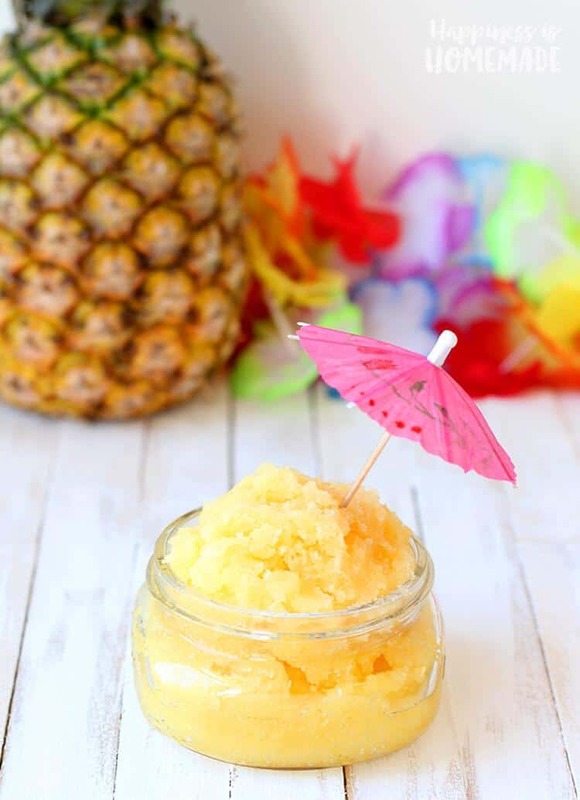 To find the ingredients and recipes for this scrub just follow the link below. How about this for a combo- it’s especially great if you have fresh lavender flowers and mint leaves in the garden try adding these instead of buying these! Invigorating and soothing all at the same time. 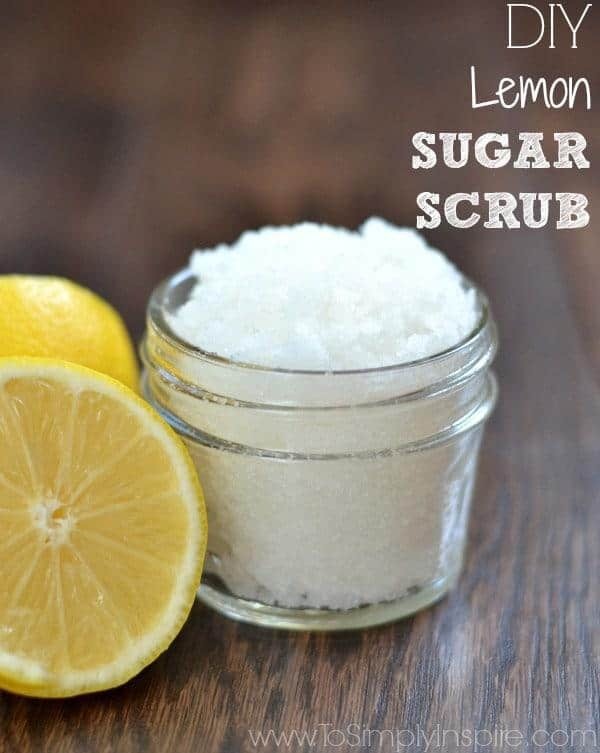 This recipe can be used as a scrub and a soak – two for the price of one! If you fancy giving this one a try then follow the link HERE. This recipe is truly a kitchen sink recipe everything that is in there can be added from your kitchen cupboards except for the essential oils. Grapefruit and rosemary make a winning refreshing combo. If you fancy trying out the recipe you can find it HERE. 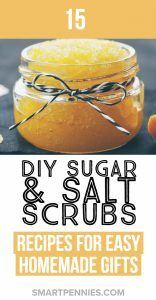 What about trying this scrub using coconut oil honey sugar and tea tree and orange essential oils. Adding tea tree will help if you have issues with spotty skin as its an antibacterial and anti-inflammatory and will help to reduce spots. 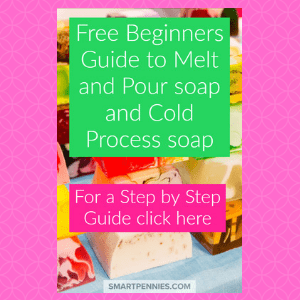 This recipe makes using sugar scrubs that much easier by making them into cubes using melt and pour soap. Calendula flowers give a hint of colour to the soap along with sweet orange essential oils. This is not a complicated recipe and you can use ice cube trays to make the cubes. Give it a try if you want to try something different you can find the recipe below. Sage and blackberry sound like a wonderful autumnal sugar scrub. Anti-aging antibacterial and anti-inflammatory what else do you need! Check out the recipe below. Another gorgeous Autumnal scrub reminding you of Thanksgiving great for gifts at this time of year! 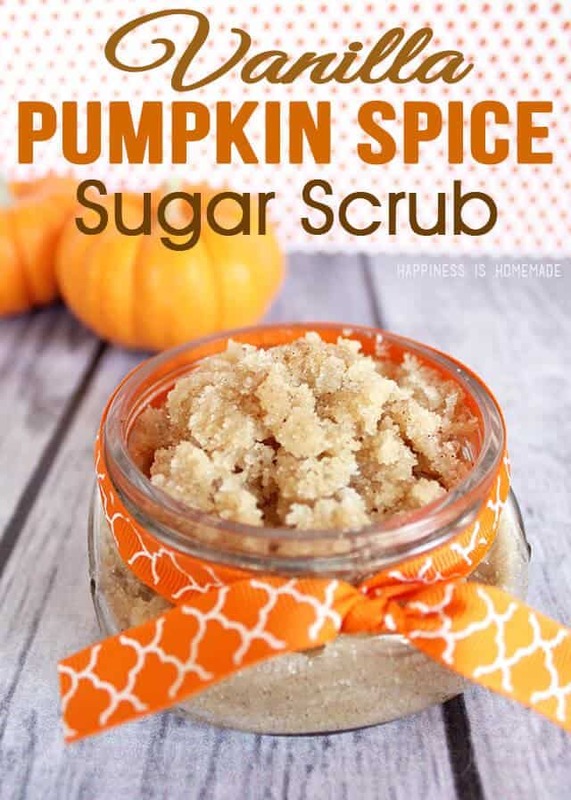 Do you have friends or family that love pumpkin and vanilla then this is the scrub for them! Ok so I never figured on using a banana in a body scrub but this one only has three ingredients and definitely one for the shower! 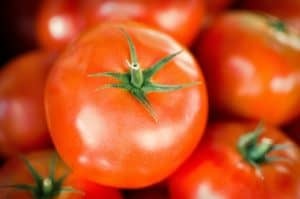 Yep, that’s right just two ingredients – Tomato and sugar. How said the shower wasn’t exciting! Two for one again scrub and soap yeh! Makes me feel like holiday time again. Click on the link below to get the recipe. 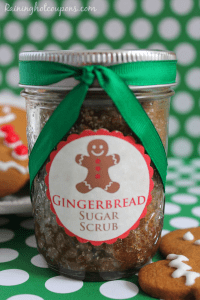 Looking for a holiday gift what about this one – on trend for the holidays who wouldn’t love a gingerbread scented scrub! It uses spices to make up the scent rather than oils if you want a ready-made scent of gingerbread then is one you can purchase ready-made up and please note you will need to carefully dilute it in oil you are using for the scrub before adding to the sugar again patch test before use. Also watch using spices on the skin as well as you can have reactions to some of the ones used in this recipe for instance cinnamon. Lemonade and its pink two all-time favourite combos for girlies. Adding Vitamin E oil to the scrub is a great addition. If you haven’t purchased the oil separately – note it doesn’t last long buying vitamin E capsules are just as good and all you do is pierce the capsule and unleash all that lovely vitamin E.
Obviously, don’t try it with tablets. How about a simple scrub to finish. Lemon and sugar also great for a sore throat in a toddy! And they aren’t just for the face so scrub the whole body – not your sensitive areas, please! Please share if you liked this post.